Massachusetts, in the north east of America, is known as ‘the bay state’ due to its extensive range of beautiful beaches. That is why a hotel in Massachusetts is perfect if you want to soak up American culture whilst relaxing on the sand with plenty of delicious fresh seafood available. As well as this, there is more to discover inland with amazing truly American cities in addition to unique countryside and small towns. There is also an abundance of activities for younger guests, such as zoos, aquariums, museums and more. Luxury hotels can easily be found across the entire state, with some top quality spa resorts among our favourites. 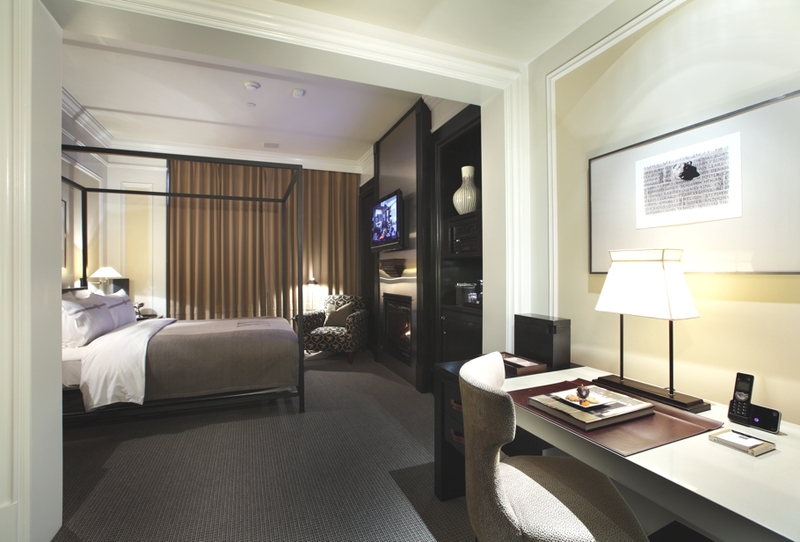 Situated in a 1903 Beaux Arts Building that unites modern technology with Jeffersonian style, XV Beacon is centrally located and ideal for business and leisure travellers. 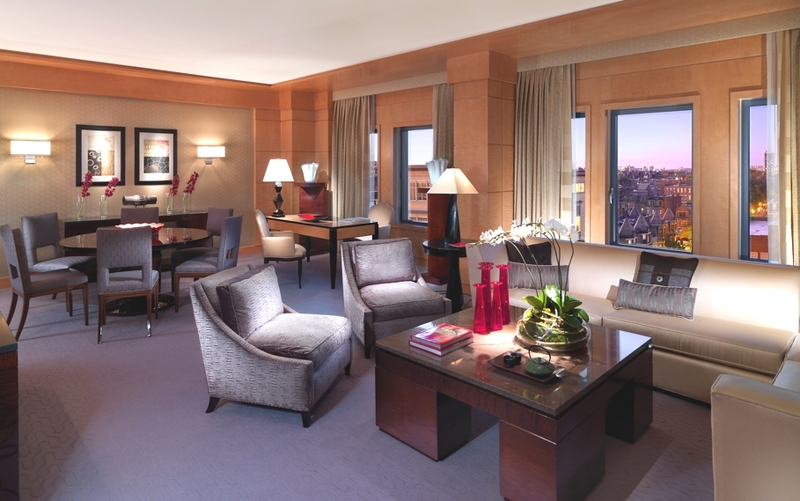 Set in the heart of Boston’s elegant Back Bay, the 136 guest rooms and 12 suites allow guests to enjoy the intimate service and luxury of the Mandarin Oriental brand whilst residing in the most vibrant and chic part of the city.